Sorry, there are no special offers at this time. 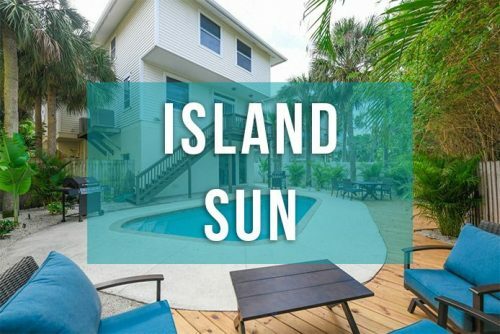 Please check back for our next special deals on luxury siesta key resort rooms. Looking for More 3 Bedroom Accommodations? Try Our Luxury Vacation Rental Homes! Announcing a Military discount to show our gratitude for the men and women who serve and protect our country! 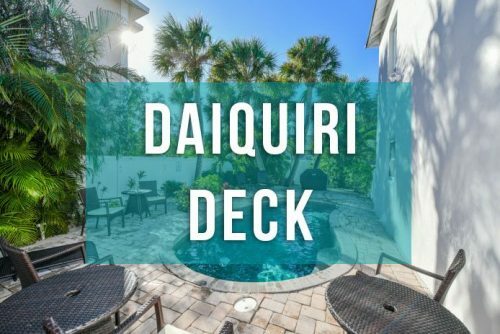 Now available for all guests who are active duty in the military, police department and fire department will receive 10% off their reservation booking at the Tropical Breeze Resort with the promo code: activeduty. *This discount only applies to active duty servicemen and women. Offer cannot be combined with other discounts. Discount applies to only one room reservation, and guests must provide proof of active duty by email or during check-in. 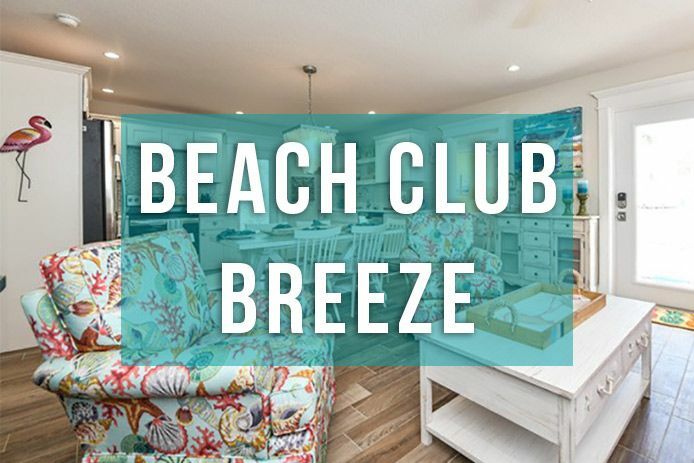 If you are a Florida state resident, you can get 10% off your reservation booking at the Tropical Breeze Resort when you use the promo code: flrez19. *Offer is only valid June 1- December 20th, 2019. Offer cannot be combined with other discounts. Black-out dates may apply. 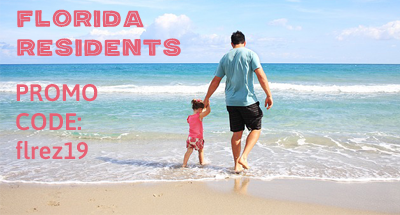 Discount applies to one room reservation only, and guests must provide an active Florida Driver’s License or ID by email or during check-in.